United Insurance Services specializes in both health and wealth. Once your health insurance needs are met, we do not stop there. After determining your health insurance situation we can assist you in planning the right retirement for you. This typically begins with taking a look at your Social Security benefit considering that Social Security and your retirement often go hand in hand. Did you know there are over 100,000 rules regarding Social Security? Social Security is confusing, there is no doubt about that, but United Insurance Services is home to three Social Security advisors that are here to help. Our advisors can answer your most pressing questions regarding your benefits and can also assist you in your decision on when to claim those benefits. 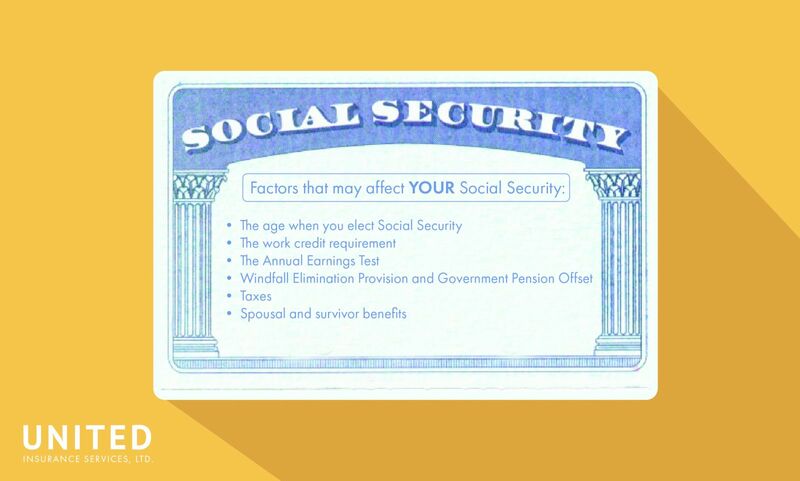 In addition to the complimentary educational seminars that UIS holds in various locations throughout the year, we also offer Social Security phone assessments where you can speak directly to one of our advisors. To schedule a phone assessment, please call (708)658-0035. 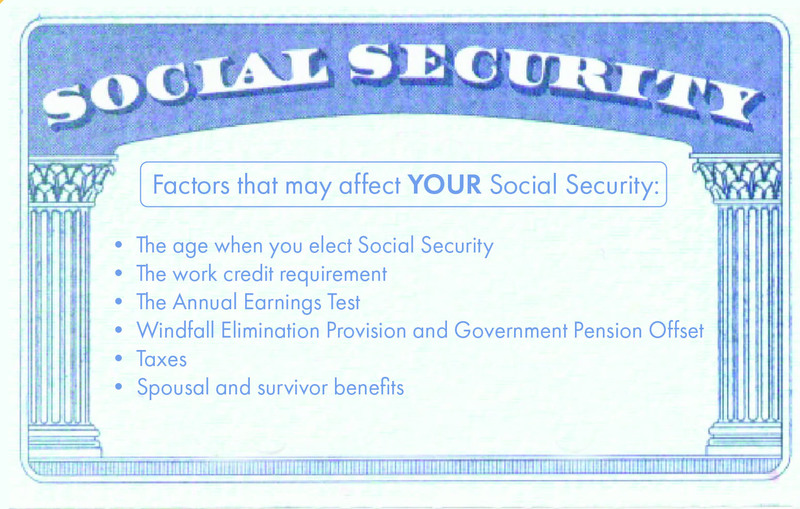 Visit www.SocSecSeminars.com to view our upcoming seminars.